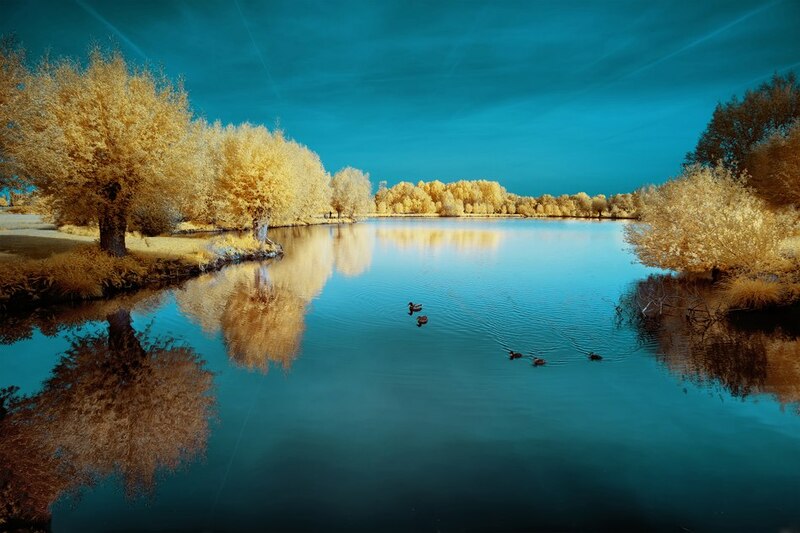 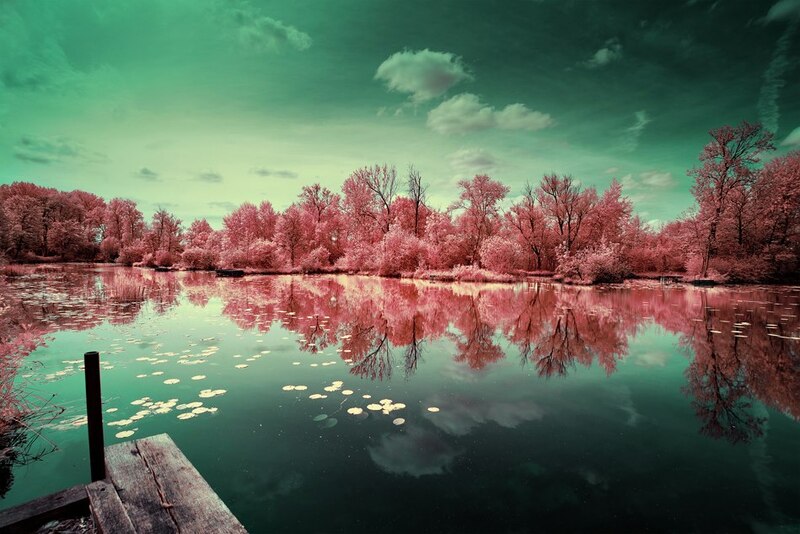 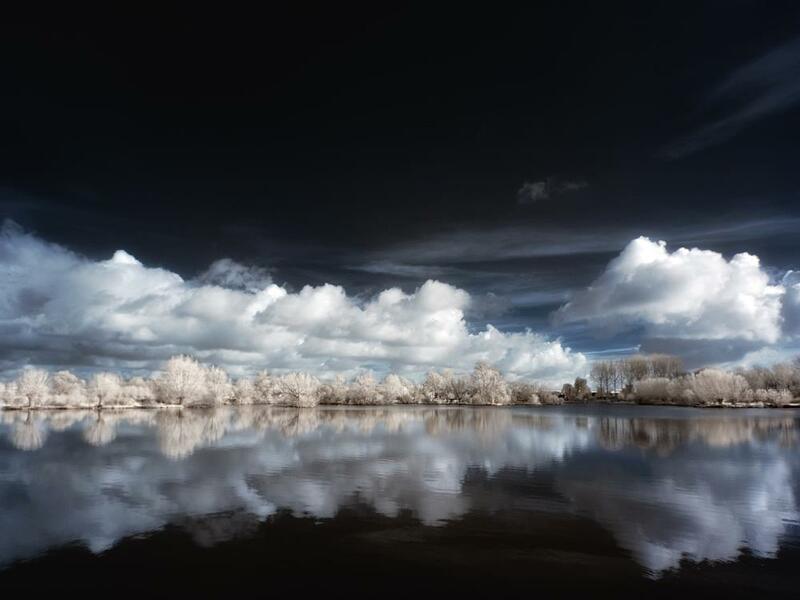 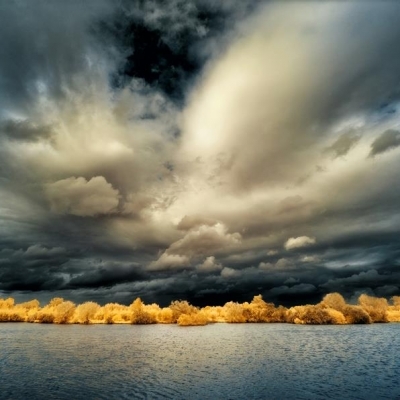 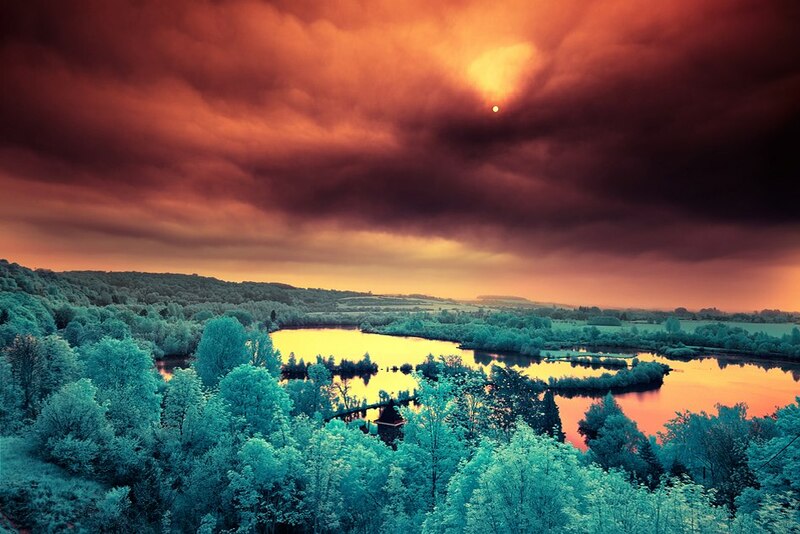 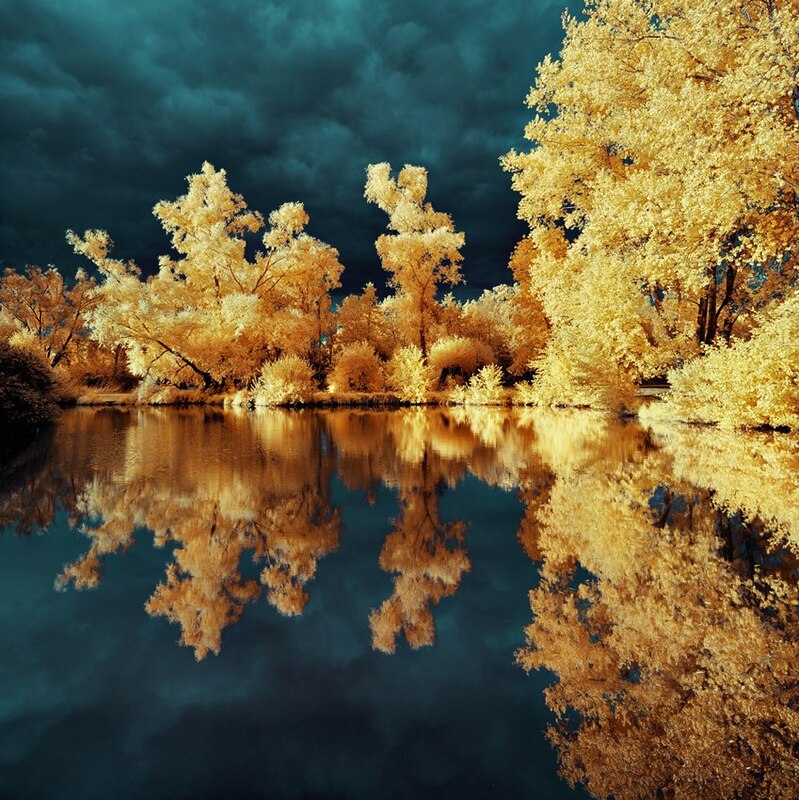 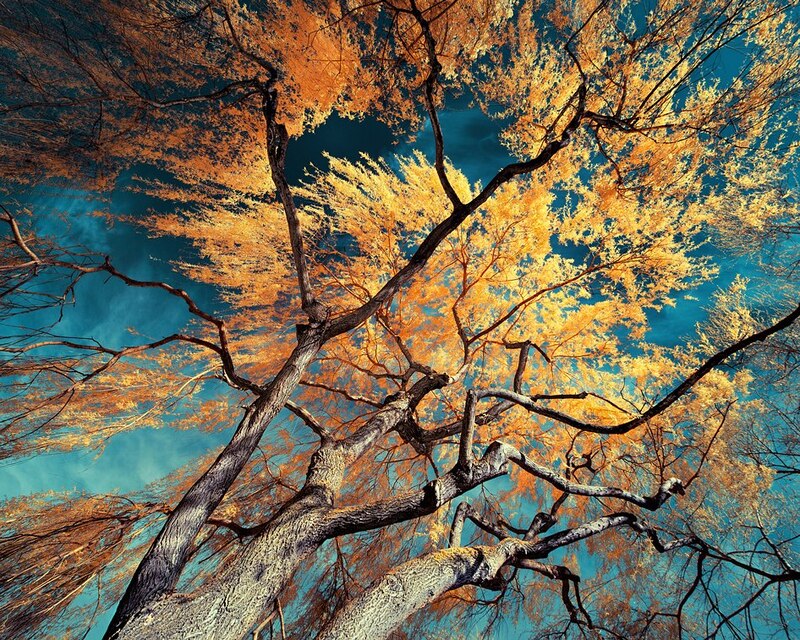 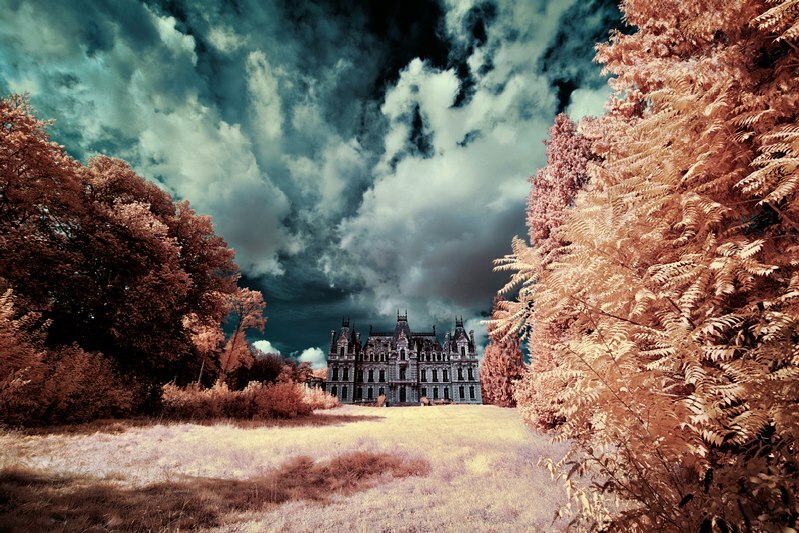 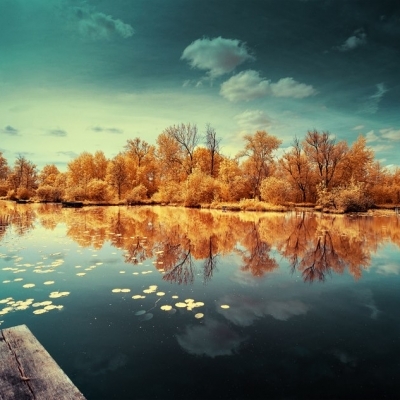 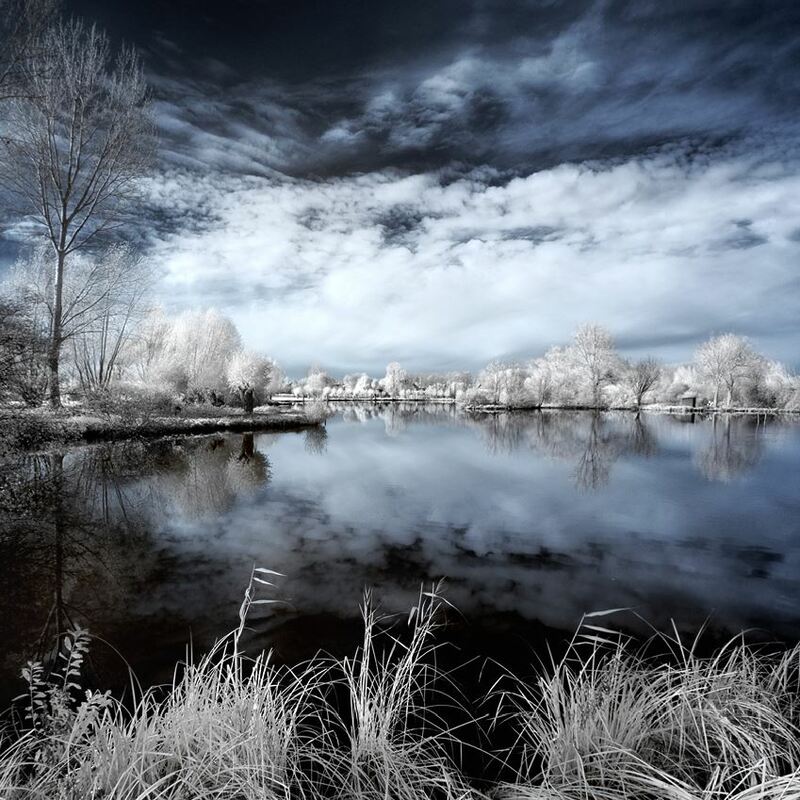 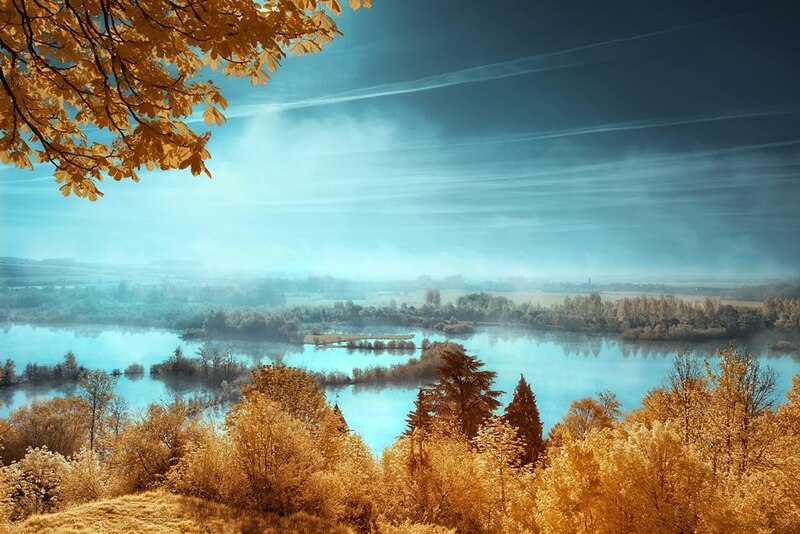 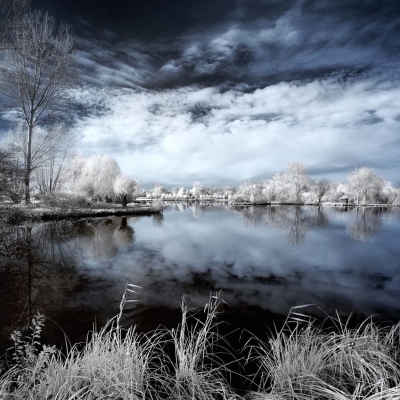 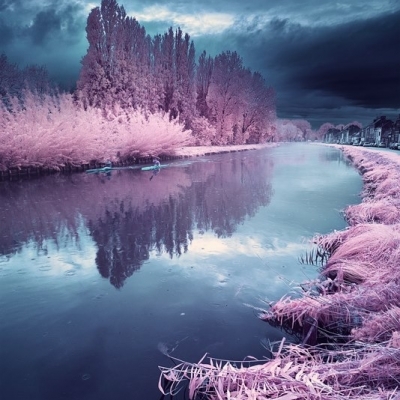 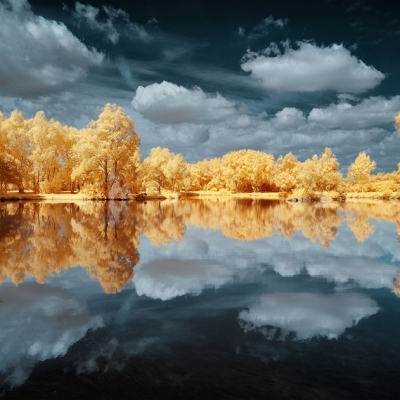 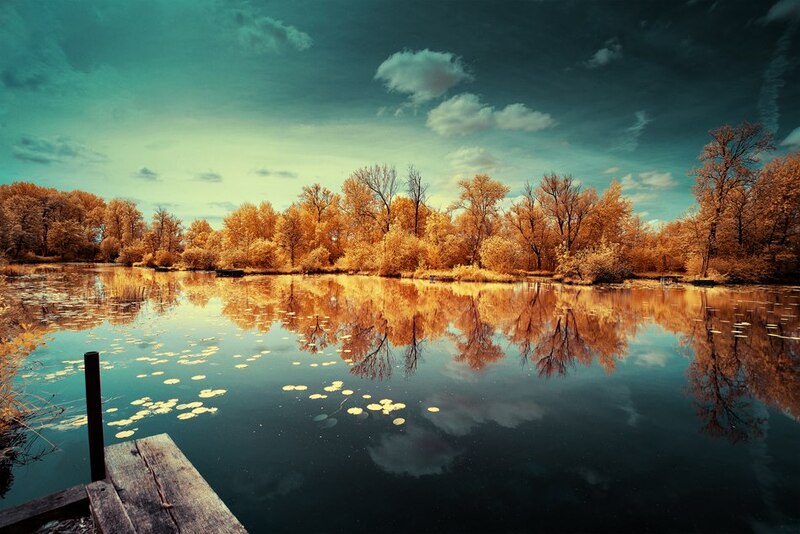 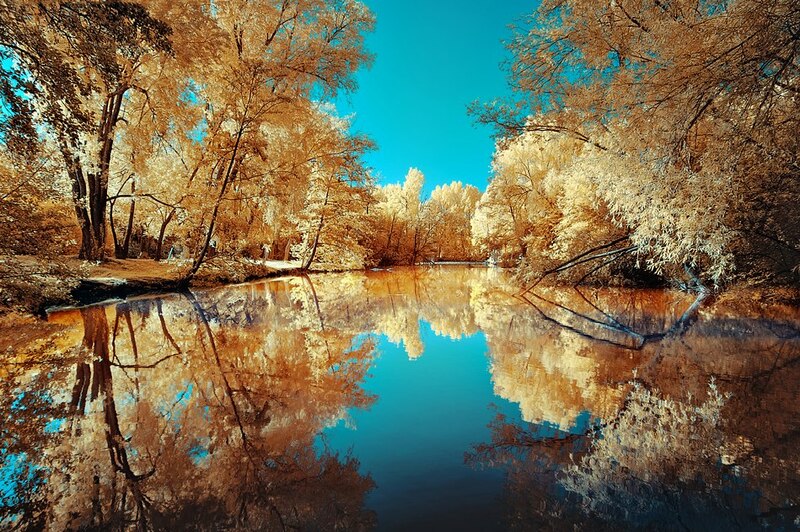 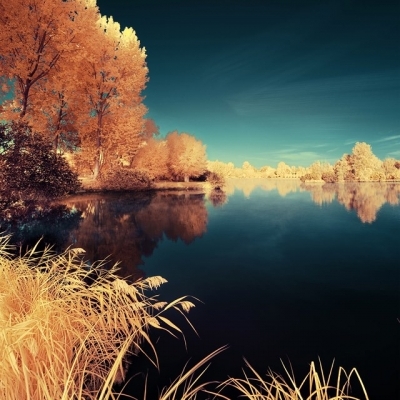 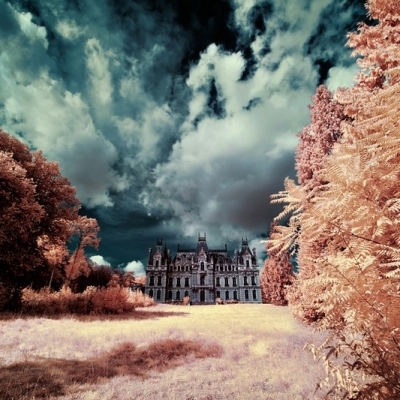 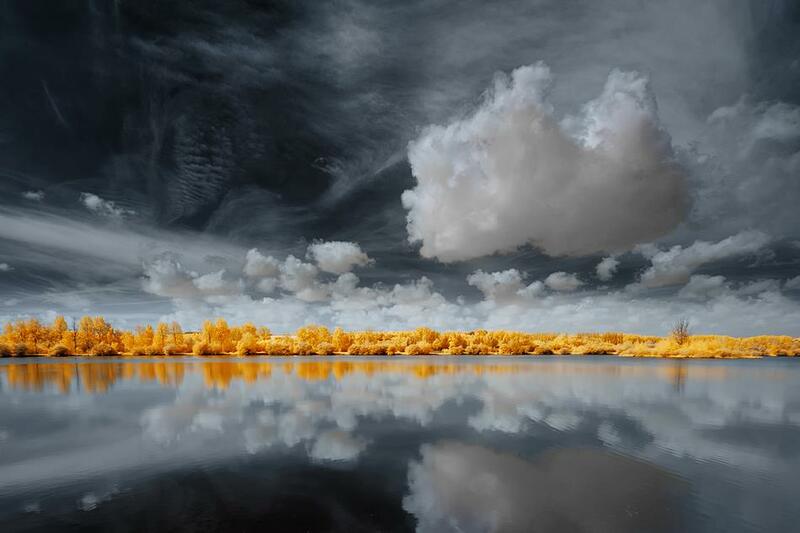 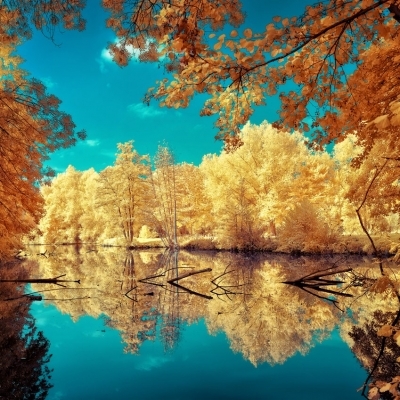 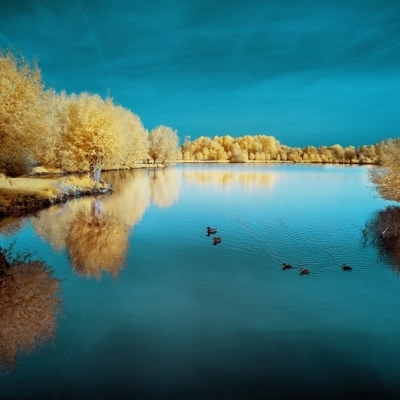 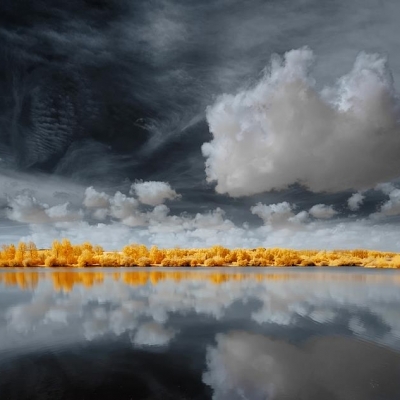 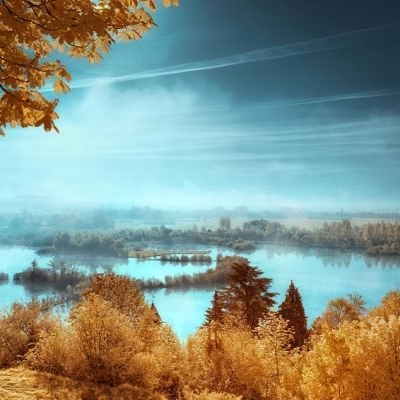 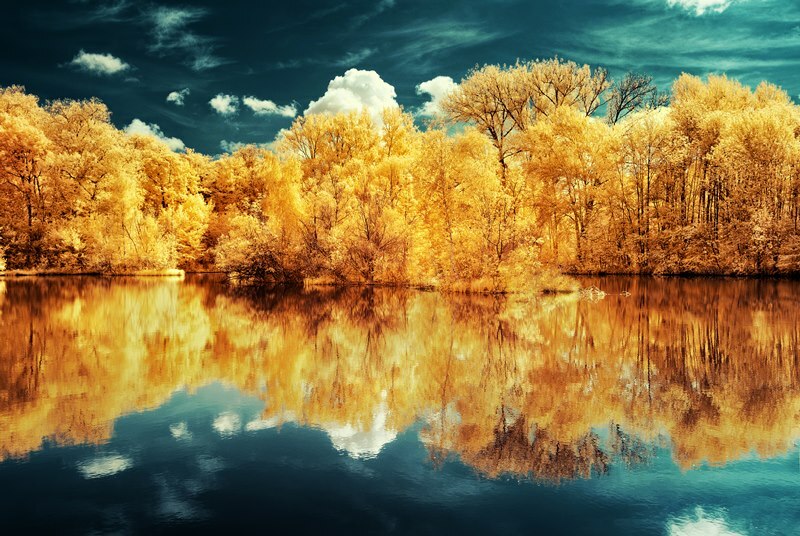 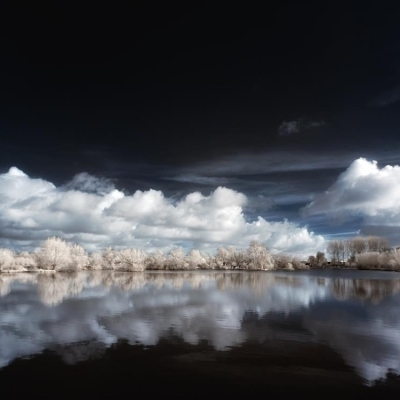 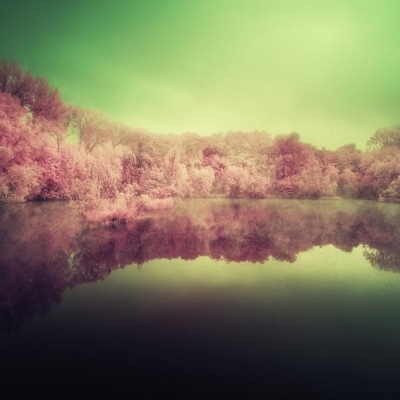 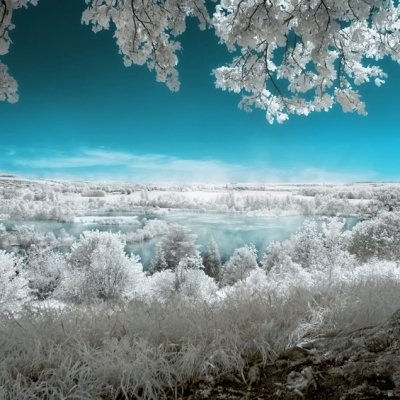 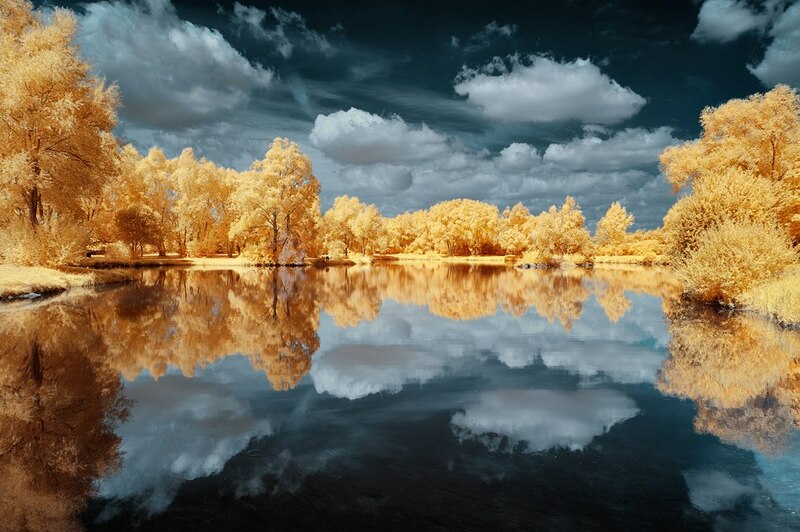 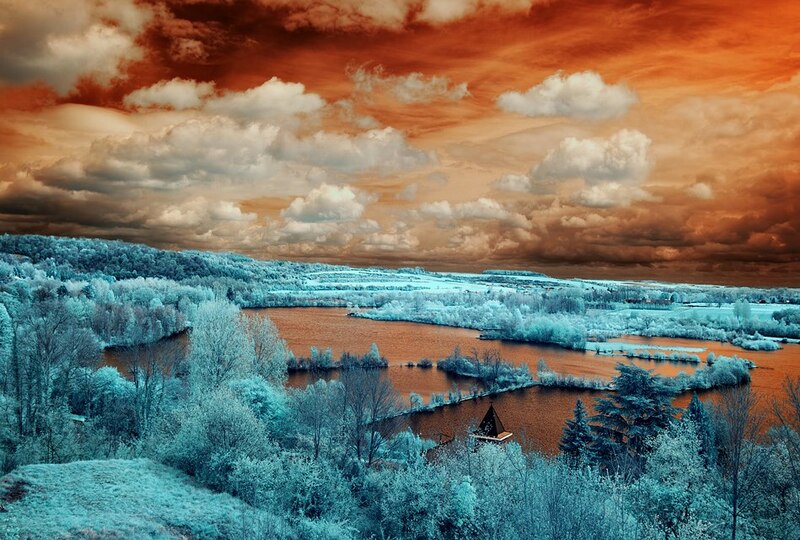 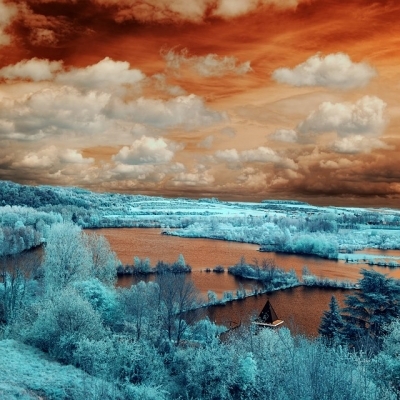 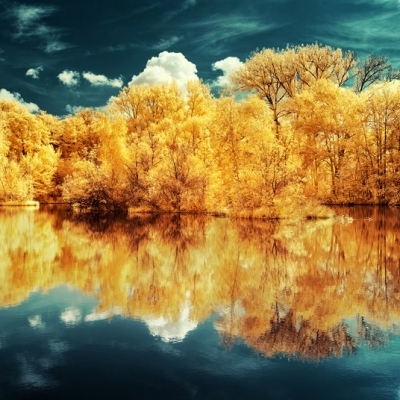 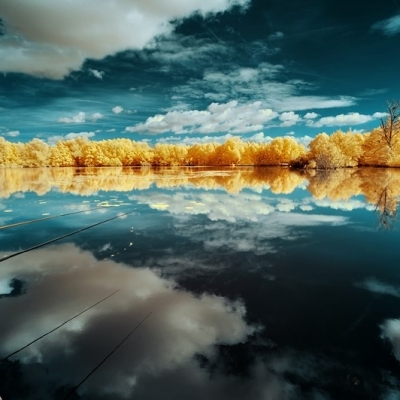 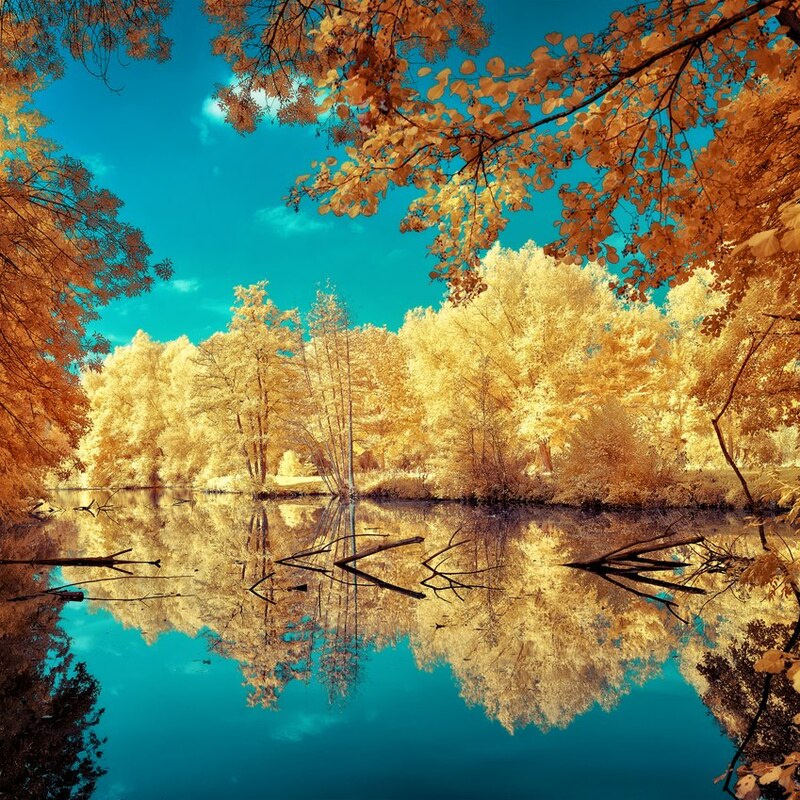 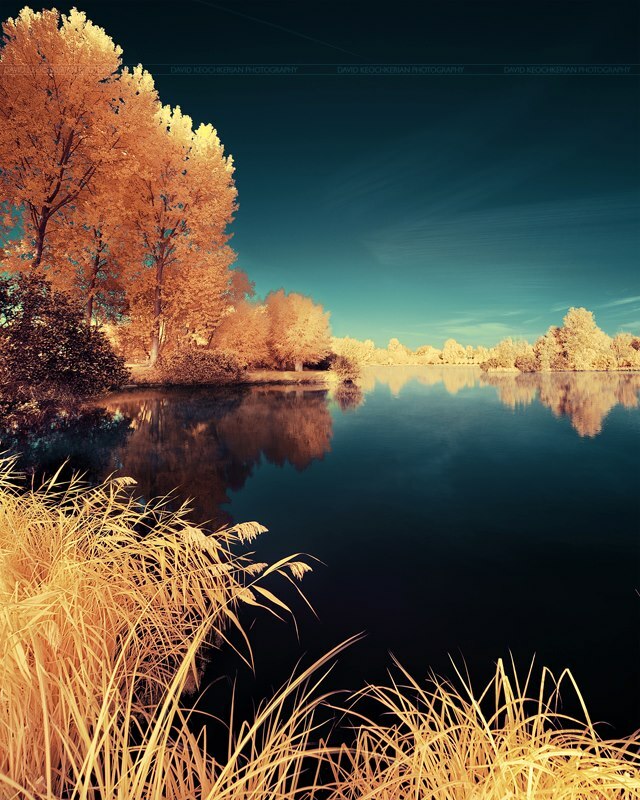 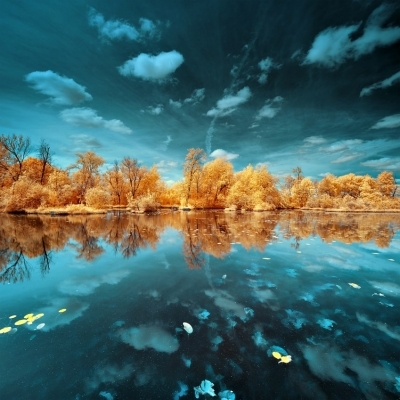 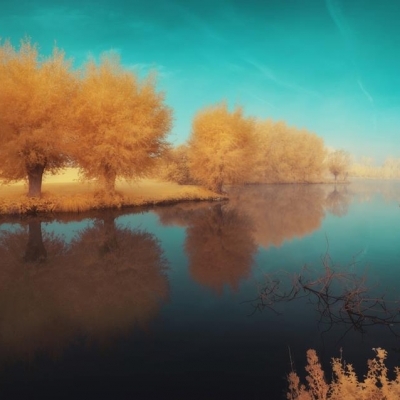 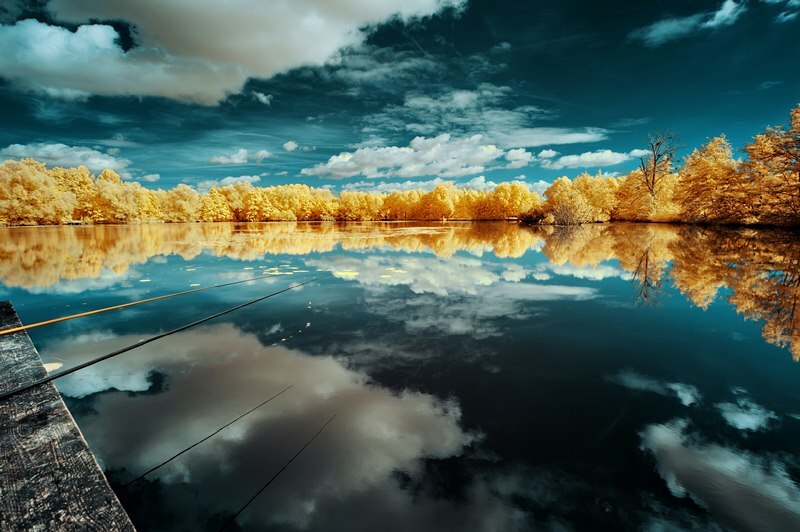 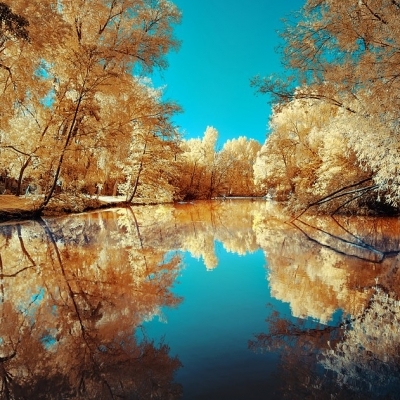 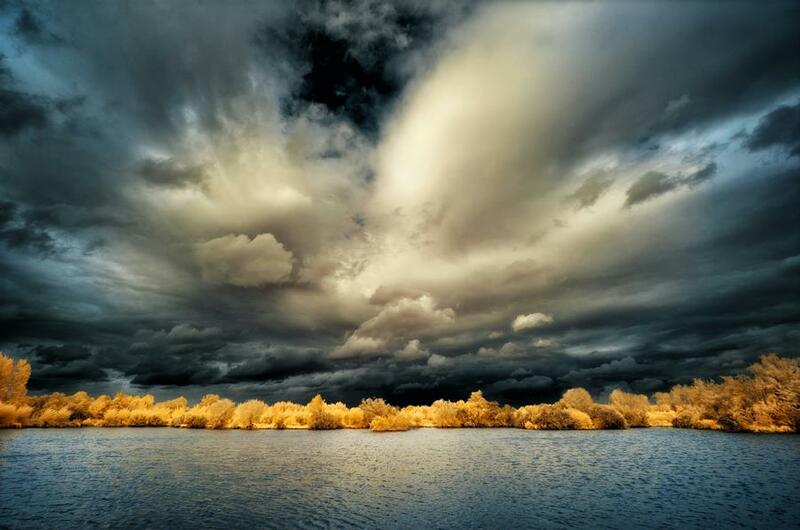 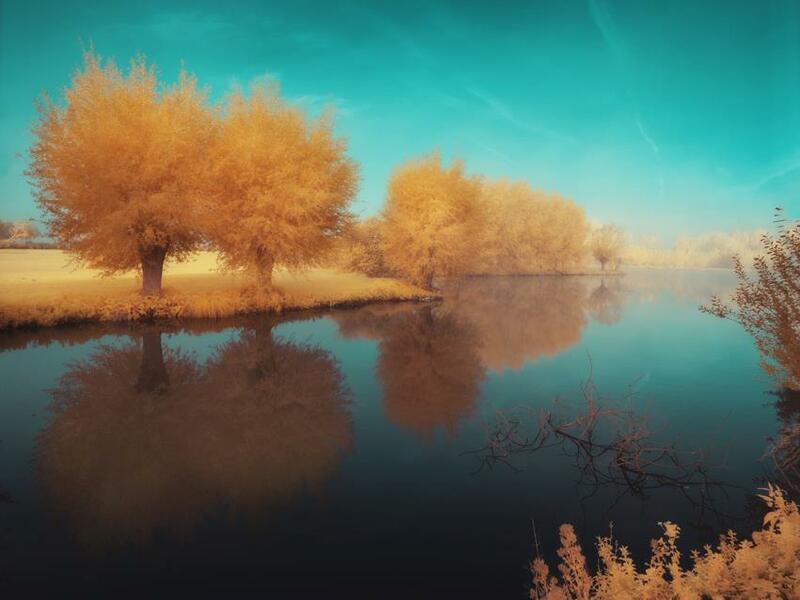 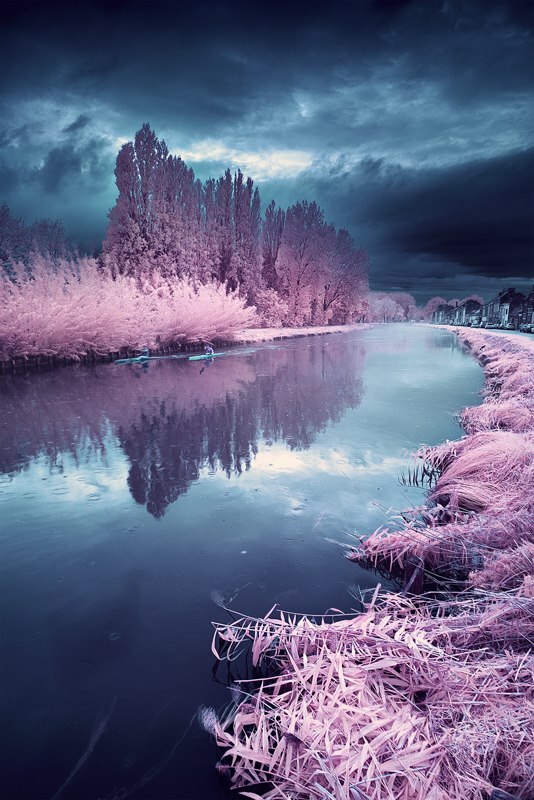 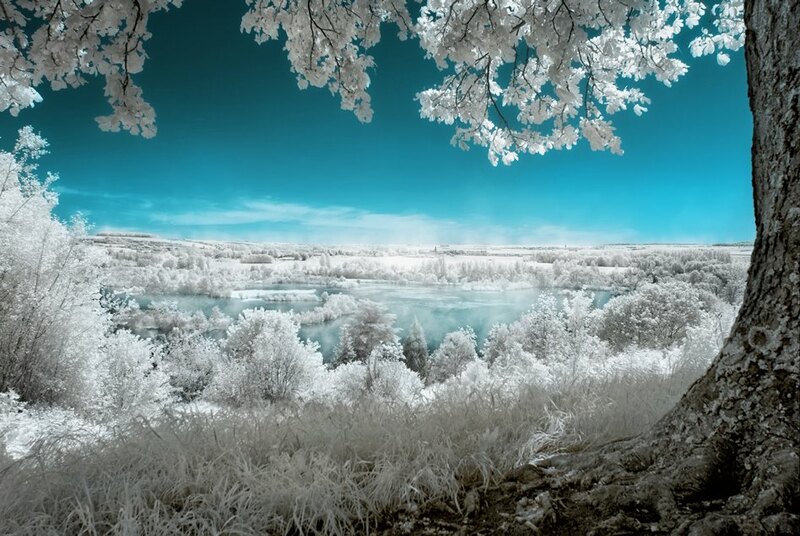 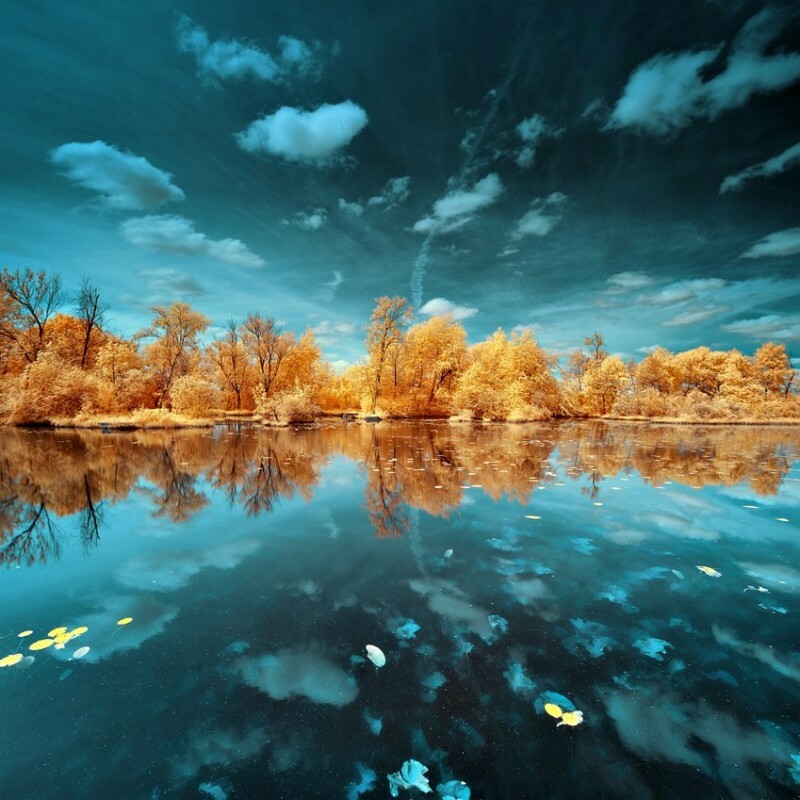 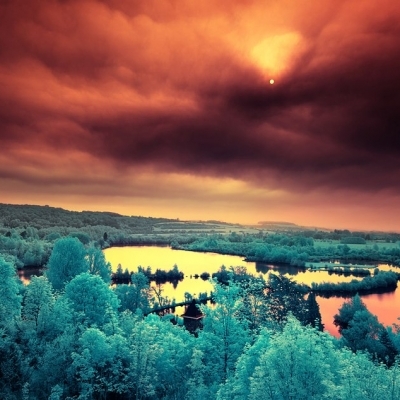 I’d rather observe these dreamlike infrared photographs French photographer by David Keochkerian than look at a Thomas Kinkade painting or watch another five minutes of The Hobbit in HFR. 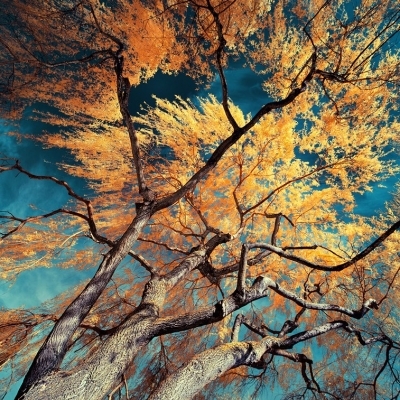 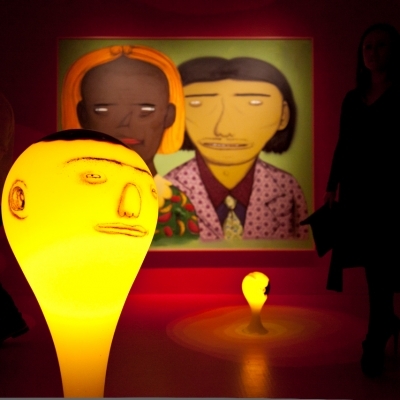 You can quote me on that and then I want you to view the rest of the gallery HERE. 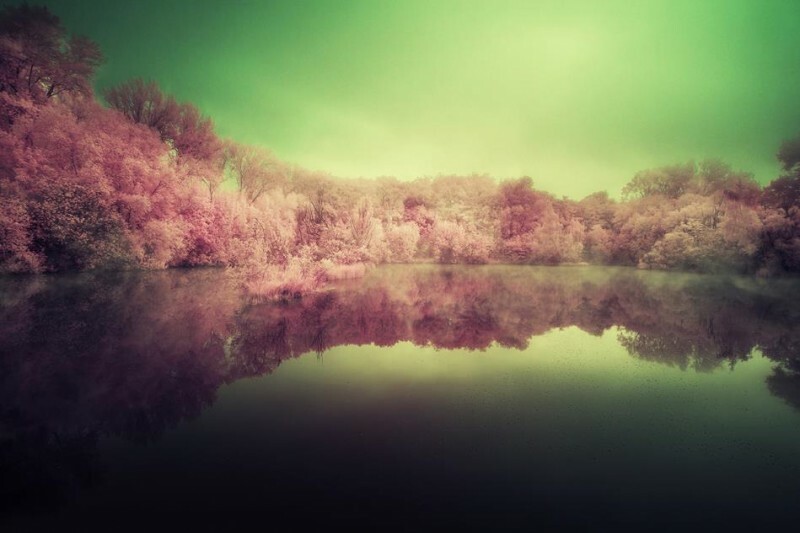 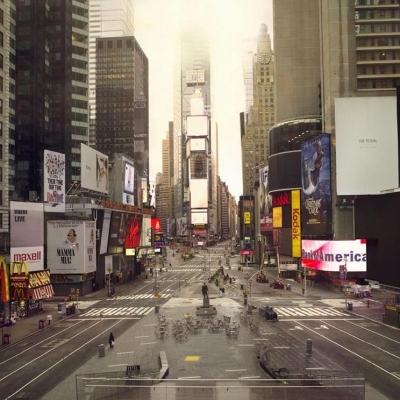 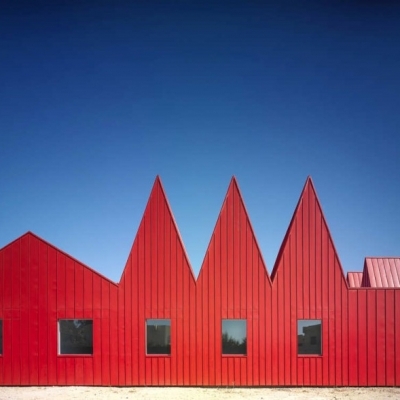 If you dig these, you’ll also appreciate Infrared Warzone by Richard Mosse.